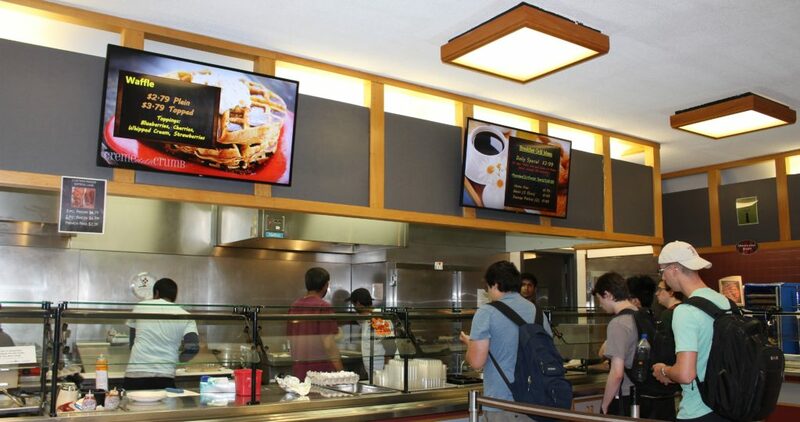 Many companies will say they can offer you a digital menu board system for lower than $100. That’s simply not true. You are only quoted for one component of the entire system or they are eliminating crucial elements. At Empire Digital Signs we are honest about our pricing strategies, and will provide you with the complete solution: A combination of the lowest cost fully-functional digital signage software on the market, advanced media player technologies and financing options allow us to cut prices where the others can’t. Don’t be misled by the low cost tactics on the internet. 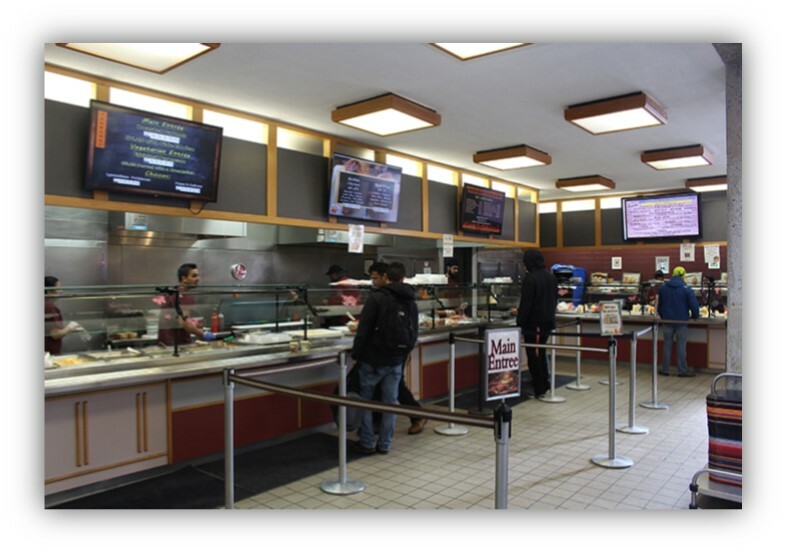 EDS guarantees a complete digital menu board solution at a price you can afford. System training: learn how to properly create content and update your menu boards. Control content on all screens from one remote location. Schedule content deployment times (based on day/week/month/year) to target specific audiences. “Zone” or section your content to customize the layout of each screen and display multiple messages. Break free of templates– personalize your content. The ability to up-sell through visual stimulation cannot be understated. 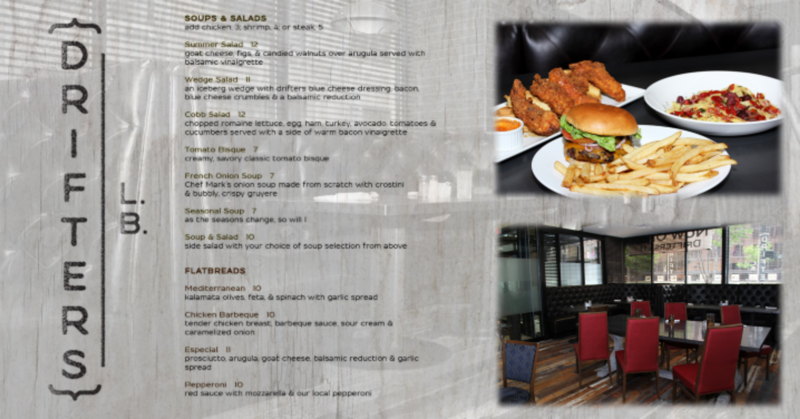 Let us make it simple by providing professional food photography to go along with your digital menu boards! Take the next step- Contact us for a demo!